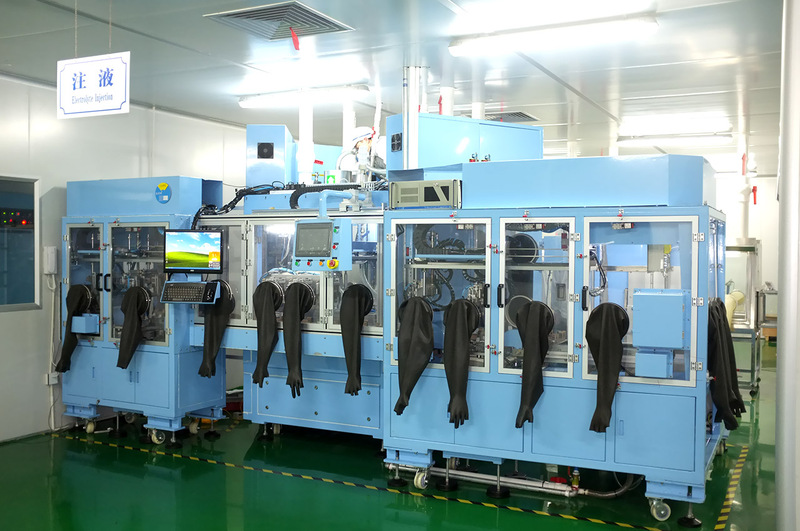 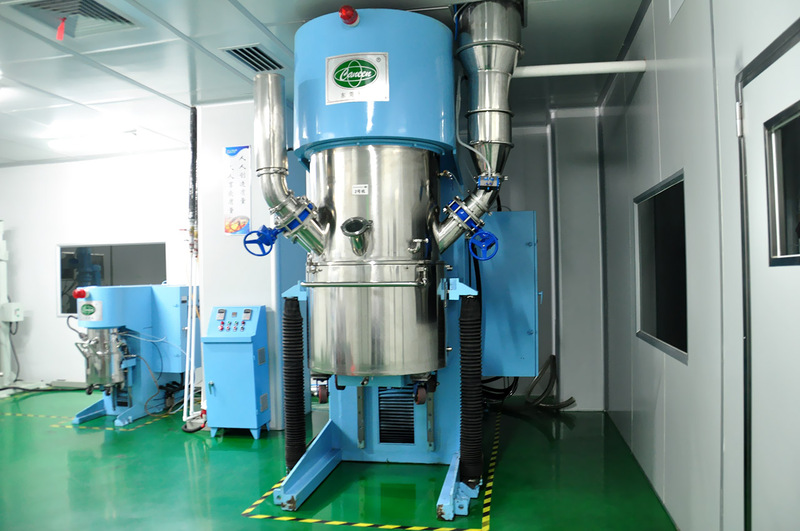 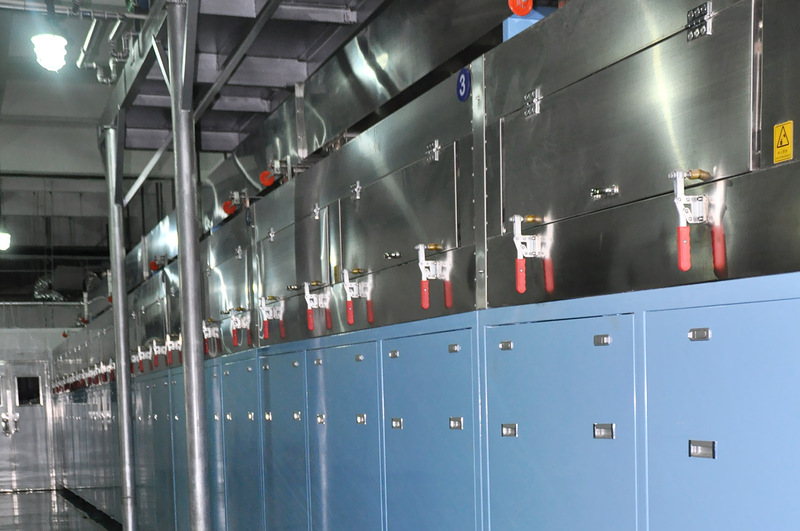 KAYO Cooperated cell factory has around 30,000 square meters of plant in the industrial park, with an advanced, air-conditioning, closed workshop and clean plant. 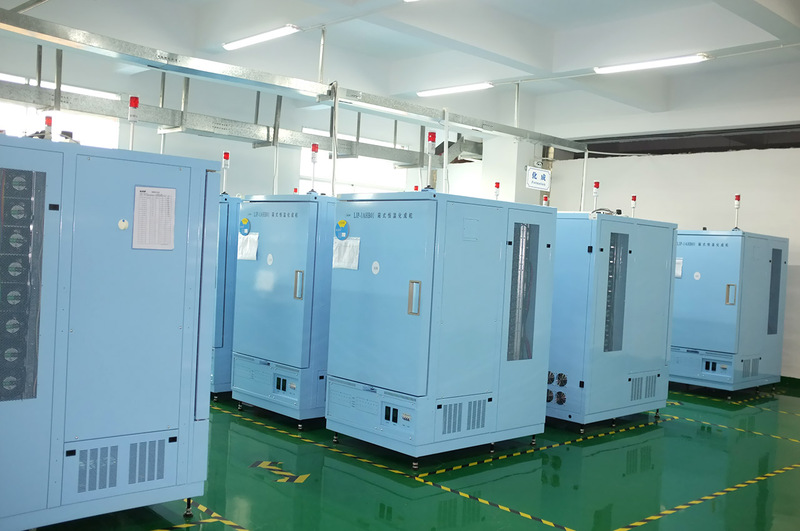 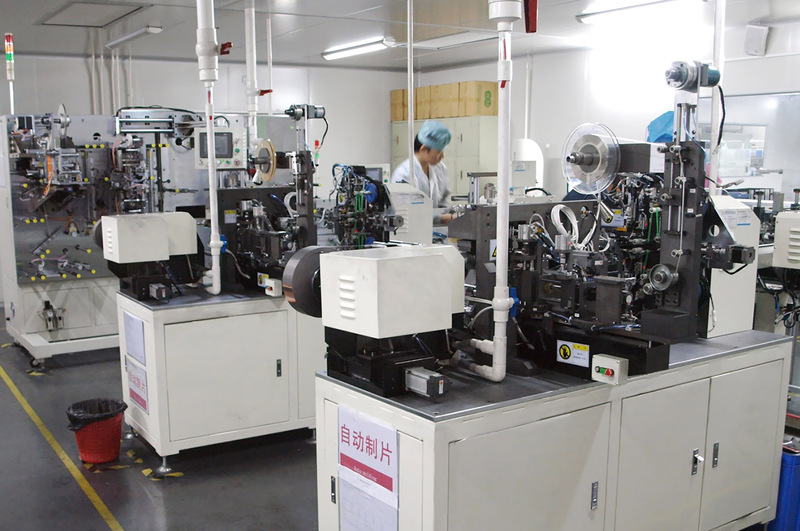 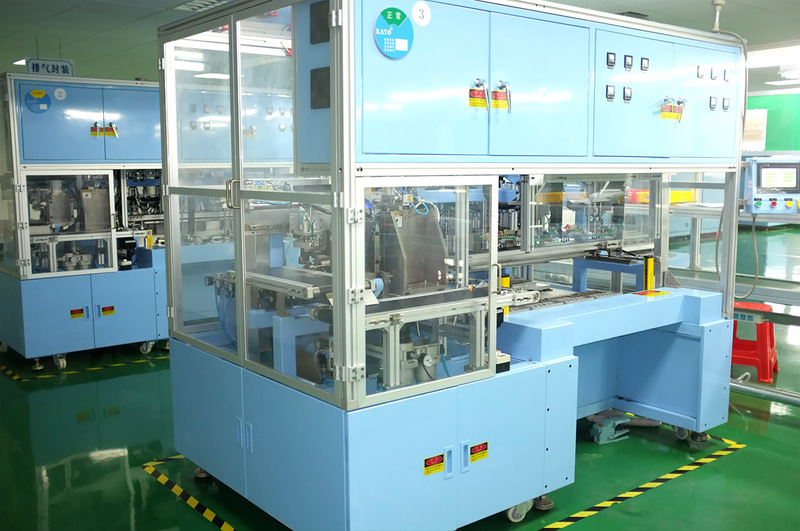 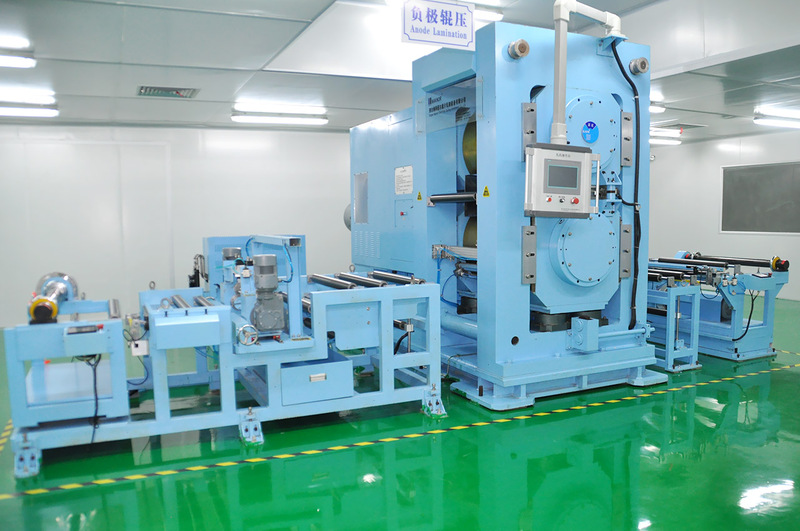 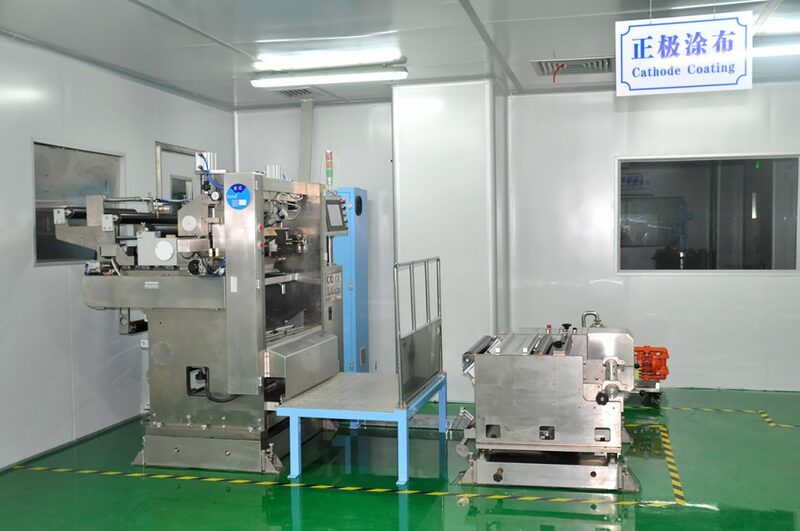 Most of production equipments and the main precision components were imported from Japan, their advanced level are in the forefront in the domestic battery industry. 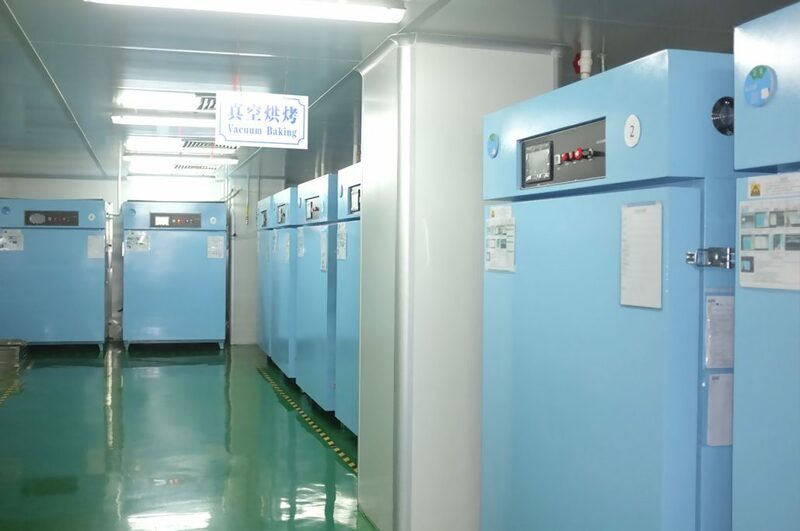 Daily production productivity achieves 100,000Ah. 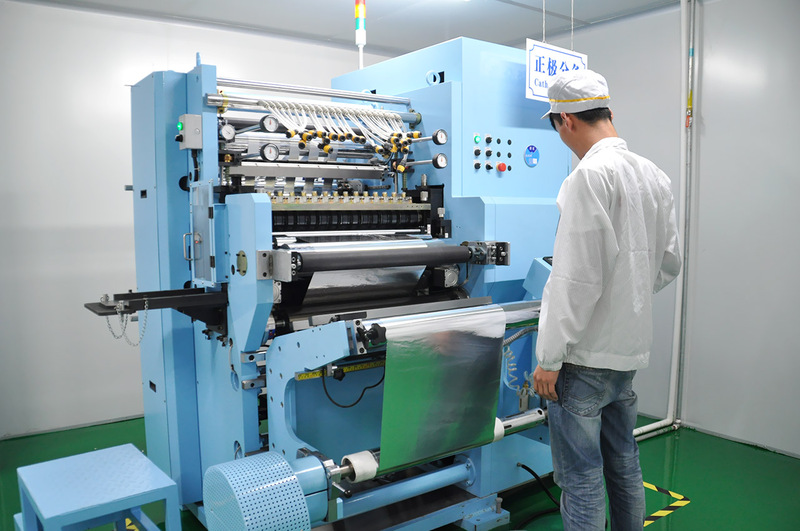 We receive various kinds of customized sizes. 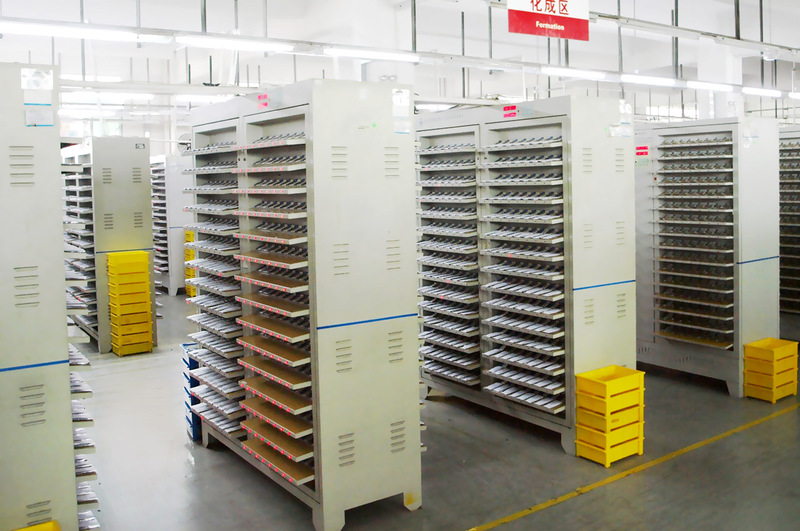 Cells capacity range cover 20mAh to 10,000mAh.